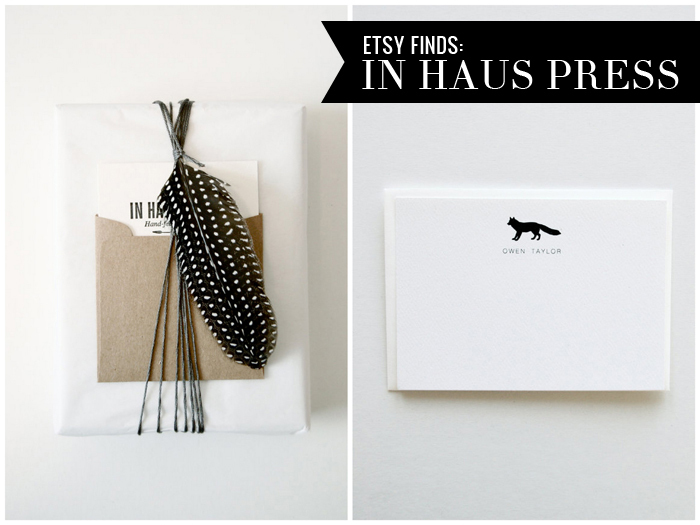 When I came across the In Haus Press shop on Etsy, I was convinced they were located in the good ol' ATX...but NOPE! West coasters all the way, and HQ'd in one of my most favorite cities in the entire world, San Francisco. 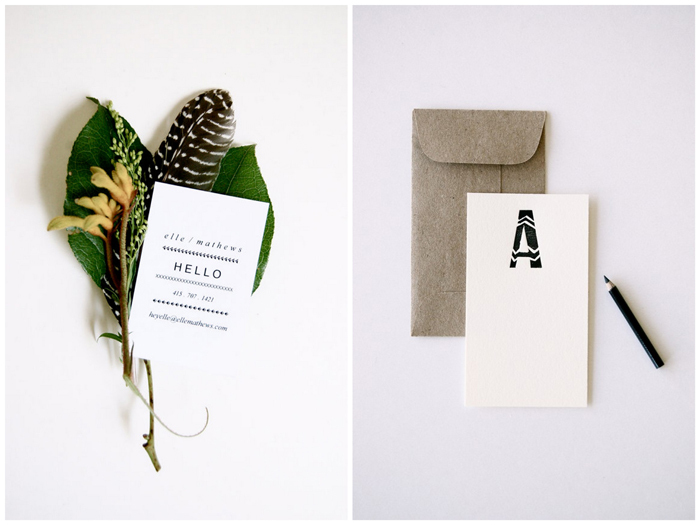 These hand-fed letterpress connoisseurs make all sorts of paper goodies that are feature a mix of original hand-drawn typography and historic wood type with a rustic, vintage vibe that I really dig. 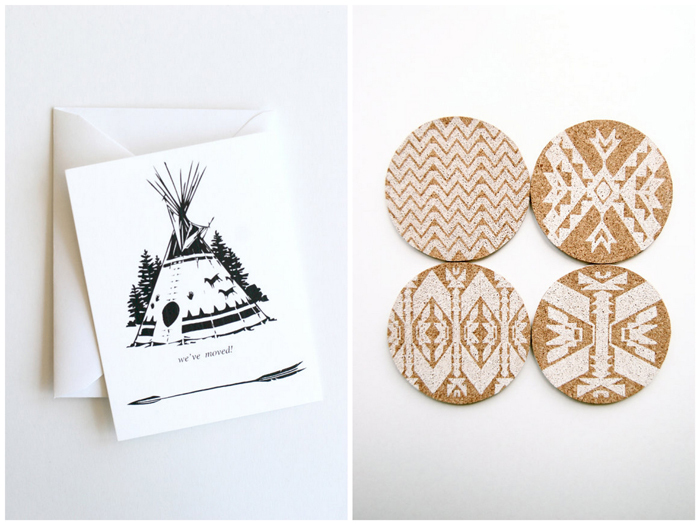 I wholeheartedly approve...and also really want those coasters. 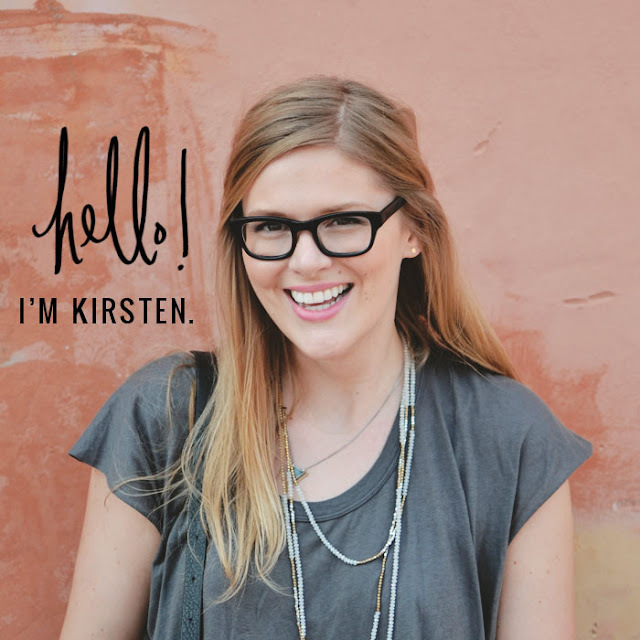 PS Subscribers who get my posts delivered to your inboxes....I've got a happy little update for you! I got to work this weekend on creating a lovely little template on Mailchimp and migrating the list over from Feedburner. 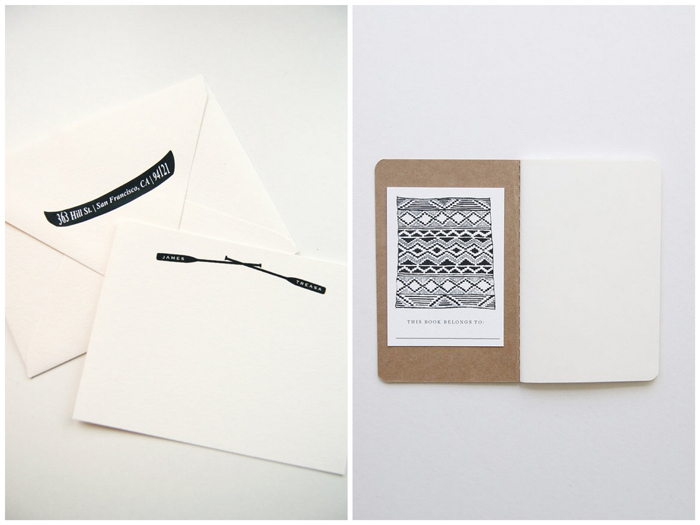 Expect to see a much prettier newsletter from here on out! If you spy any problemos, glitches or bad links in the template, please do let me know!